The Baha’i have been excluded from basic civic functions like pensions and education. They’re publishing the proof. Usually the Iranian regime’s assault on its people’s dignity is measured in its political prisoners, its laws mandating modest dress for women, its prosecutions of gays and its stage-managed elections. An under-reported aspect of this story, though, is the state’s treatment of the Baha’i, a small monotheistic faith that was founded in Iran in the 19th century and that honors Buddha, Moses, Jesus and Muhammad. 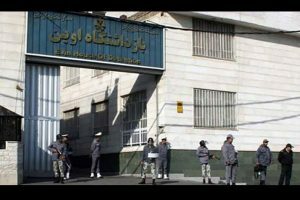 In Iran, this minority faces systemic discrimination reminiscent of Nazi Germany’s Nuremberg laws or China’s treatment of the Falun Gong. Its followers are denied government services, pensions and representation in the government. In every sense they are second-class citizens. And yet their fate is rarely discussed in the context of Iran’s freedom movement. This will hopefully change soon. 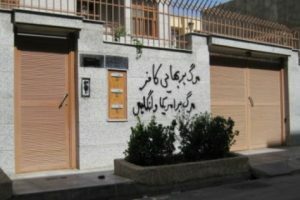 Earlier this month, the Baha’i International Community established a new internet archive of official documents, news articles, audio recordings and other primary sources that document Iran’s decades-long campaign against followers of the religion. State-sponsored discrimination against the Baha’i was a feature of the Iranian government under Shah Reza Pahlavi. But the persecution intensified under the Islamic Republic that unseated him in 1979. One letter from the archive shows how a Baha’i citizen’s property was denied a connection to fresh water supply because of his faith. 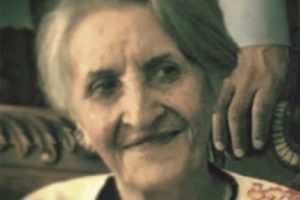 Others show lenient sentences meted out for Iranians convicted of heinous crimes against Baha’i citizens. Khamenei says they may be permitted to obtain work permits, rations cards and passports, “so long as it does not encourage them to be Baha’is.” But no high-status positions should be given to Baha’i citizens, even if they remain in the closet. “Deny them any position of influence, such as in the educational sector, etc.,” he writes. It’s almost impossible to know how many Baha’i live in Iran today. The regime disbanded the Baha’i official governing council in 1983. Iran’s census does not bother to count them. 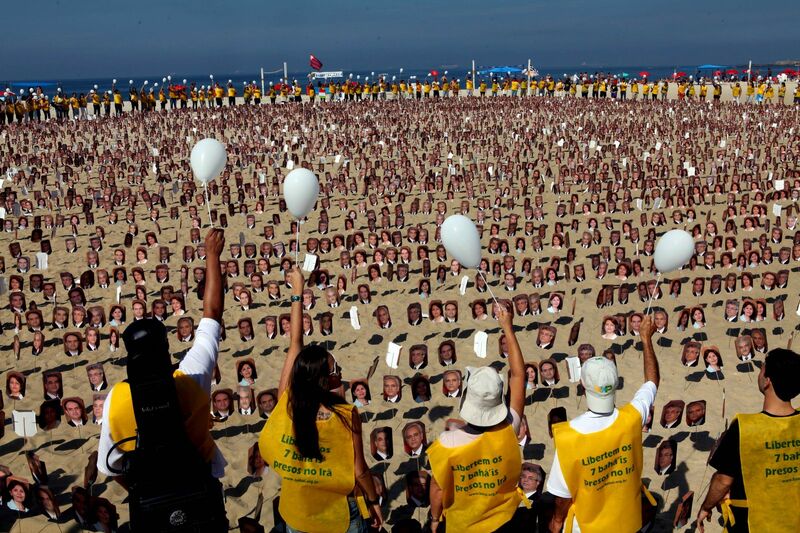 The Baha’i International Community estimates that there are 300,000 Baha’i in Iran. That timing also coincides with the latest uprisings against a regime that has enriched elites and further strangled the political freedoms of its average citizens. Let’s hope this movement ends the rule of the current clerics and terror masters. But that alone will not be enough. Iran’s next leaders must also end the state-sponsored discrimination against the Baha’i and make amends for the century of persecution authored by both the shahs and the mullahs.